NaBloPoMo Day 5: What’s something you’ve done for your work that wasn’t exactly in the job description? Considering this prompt, my gut instinct was, Everything. But as a Secretary on a large High school campus my job description included: create and maintain student disciplinary files; answer phones, assisting Parents as needed; assist Assistant/Associate Principal(s) as needed; enter/extract/analyze data; support Teachers/Staff members as needed. Basic support staff, office-y stuff. Remind Parent of Student who has pulled bone-headed maneuver the Law frowns upon murder, even when said Student needs murdering. Assure Parent that This Too Shall Pass, and It Will Be Okay – I know, I survived, and So Will You. Pray for Students, Faculty, School – Every. Day. This is by no means a comprehensive list and I am not special or unique – Teachers and Staff are doing all these things and more, every day, in under-funded, under-staffed schools all over our country. Keep them in your prayers? Please. Such a wonderful incarnational ministry. 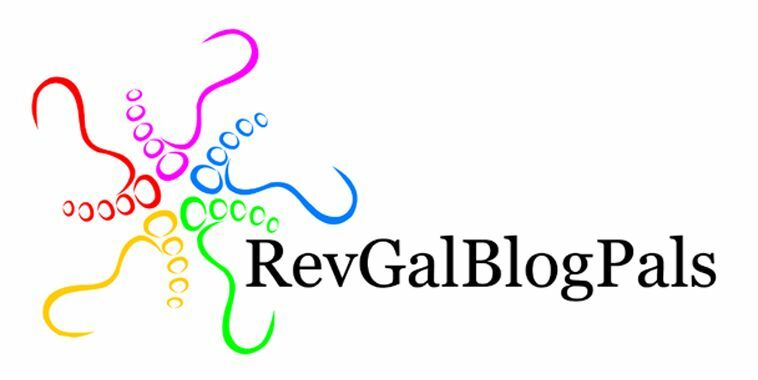 Welcome to RevGals!! Love you!